Tech Addiction in Teens – How to Prevent it? Tech addiction is spreading like a virus in teens now! Does your kid also lock in his room, isolated from their environment & not communicate anything with the neighbors in the society? Well, you are not alone! Most of the teens are overusing the technology, especially the smartphones which became an addiction to teens now. With this perspective, parents are also concerned about ways to save their teens from becoming tech addict! Parents today are needed to pay special attention to teenagers aged between 14 and 18 and their digital use. 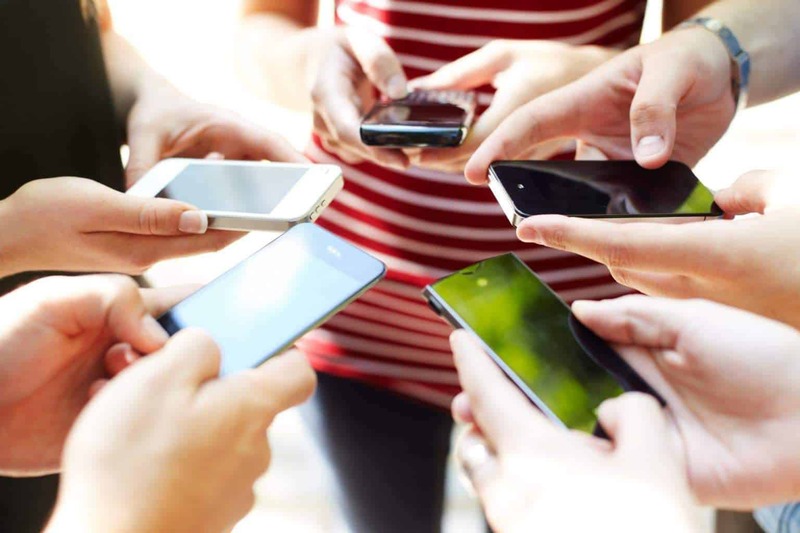 The main reason for this is there are potential risks of addiction attached to the smart devices the kids use which not only connect & entertain but also addictive. In fact, according to the coordinators at the Unit of addictive behaviors teenager in major hospitals of the United States, visits by the tech addictive teens have tripled in the last five years and in some centers & it is treated as a major problem to public health. And now comes the question of prevention. Prevention of tech addiction in teens is not difficult anymore! Parental monitoring apps such as FamilyTime – parental monitoring offer great features that empower parents to not only manage the timings of their teens’ use of technology but also help them control the right use of technology too. Have a look at the feature list of FamilyTime app to get the idea of how parental controls can help. Mirror Contacts: Mirror contacts as they appear on their teen’s phone along with additional saved details such as email, DOB, address etc. View Call Logs: View the call log with the date and time stamps. Watchlist Contacts: Watchlist any suspicious contact and be notified whenever the contact is made by either party. View Installed Apps: View the complete list of installed apps on their teen’s phone. Check App Usage Frequency: Check the app usage frequency with the total time spent on the each app. Monitor Internet Usage & Web-History Tracking: Track internet usage and the web history along with the date and time stamps. Monitoring Bookmarks: Access the complete list of their bookmarks and favorites. Blacklist Apps: Blacklist any of the apps that you find inappropriate. Remotely Lock the Phone: Along with monitoring, the app lets parents have their control over their teen’s device. They can always lock their teens’ phones to restrict screen time or ensure data privacy in case of lost phones. Schedule Auto Locks: Manage their device access time by setting up auto screen locks for a certain period of time say study time, sleep hours or dinner intervals etc. Want to give it a try? Download it from your iTunes and Google Play Store. The sooner you act to prevent addiction, the less will be the deterioration of the quality of life of the teen and your family. It is now time to take control over your teen’s use of technology. Monitor their cyber life and take appropriate steps to prevent your kids from the online hazards using the parental monitoring app. Today, digital parenting is called the smart parenting!